Matrix MHC201FR hob review - Which? 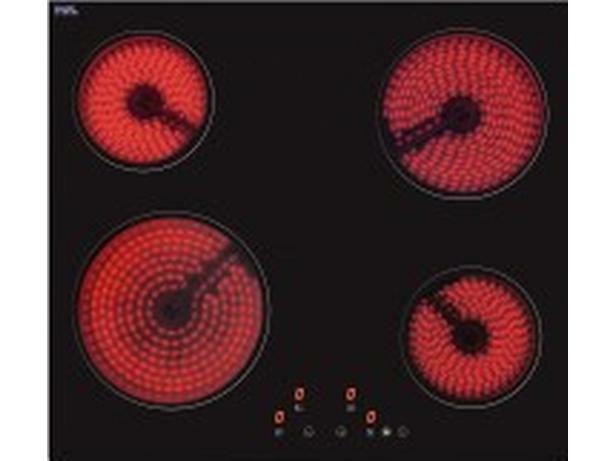 Matrix may not be the first name that springs to mind when it comes to kitchen appliances. 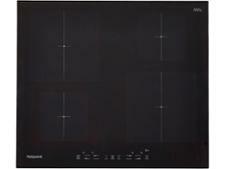 But the Matrix MHC201FR four-ring black ceramic hob comes with a two-year guarantee, child lock, and residual-heat indicators to show when the surface is too hot to touch. 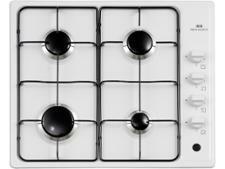 So should you give this reasonably priced hob a space on your worktop? Read our review to find out.